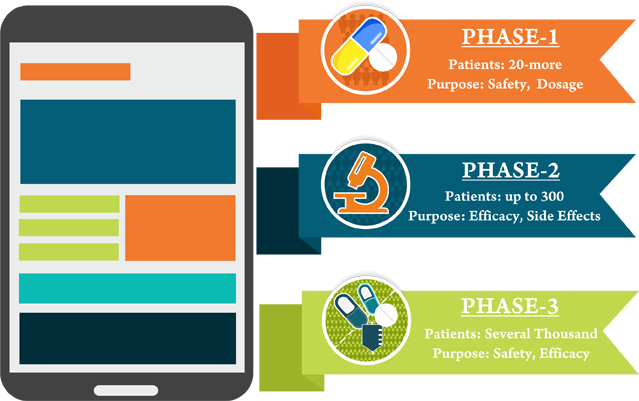 When you develop mobile and web applications with Vigyanix, you know that you are ready to deliver the best patient care. We've had Vigyanix provide consulting and development services on a number of our projects and have had great outcomes from their expertise. 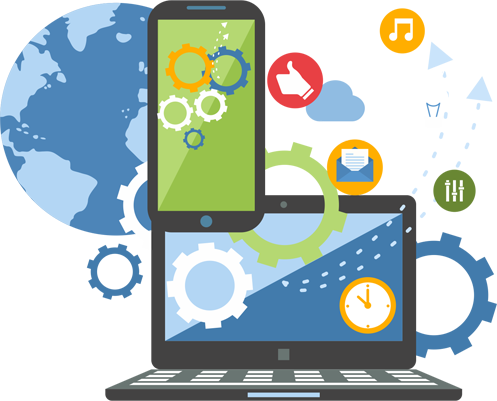 We've been particularly pleased with their knowledge of HTML5 offline mobile data storage, web API integration, and porting web apps to native mobile apps. They've been able to help us keep our tight project timelines and more importantly had a positive Return on Value. Vigyanix over delivers every time.With a big picture vision, remarkable understanding of customer's needs and what would deliver the highest return on investment, Vigyanix delivers immaculate products consistently. We couldn't be happier to have them as our business collaborator. 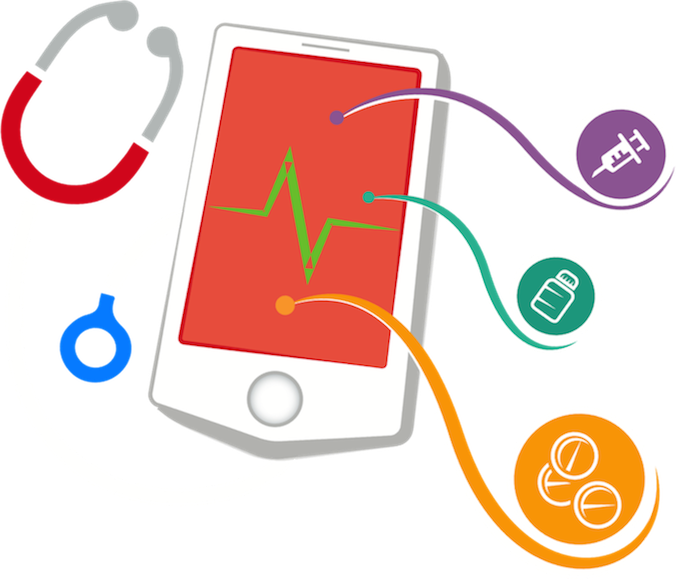 Recent convergence between mobile healthcare applications used by clinicians and those used by consumers requires that mobile healthcare application development process follows the best industry standards on application design and usability. What’s more, application developers must have sound knowledge of HIPAA compliant application development frameworks, FDA regulations, especially if the product is to be used as a medical device, and other regulatory and compliance requirements. Our 15+ years of experience, expert advice, and resources will help you navigate through the complex web of healthcare application development processes. With Vigyanix, you deliver intended value and multiply the return on investment: you improve clinical workflows, increase efficiency, and make new advancements in patient care. According to a report by the IHS, the global market for wearable tech will rise from 96 million unit shipments and $8.5 billion in revenue in 2012 to 210 million unit shipments and $30 billion in revenue by 2018.Why sit idle and lose your share of revenue? 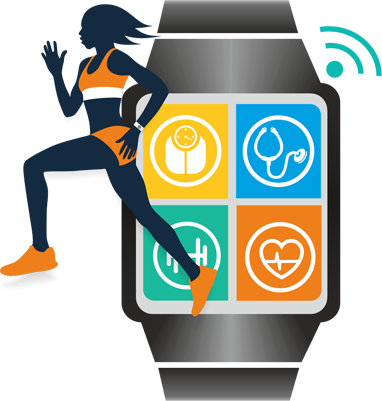 We have helped our customers build wearable sensor applications associated with “Health and wellness monitoring,” “Treatment efficacy” and “Safety monitoring”. Our experts can help you build, implement, and scale your custom application. 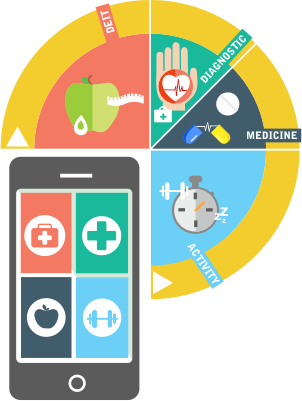 Global mHealth market will grow to $49.1 billion by 2020. Undeniably, consumers are increasingly relying on mobile technology to address their health needs. Our experts undertake research and analysis to help you identify “an unmet need” and work collaboratively with you to develop the right design and application process. More importantly, our team enables you to promote the app, raise awareness, and determine app usage so that you achieve your present as well as future goals. In addition to developing custom EHR solutions, we carefully customize existing EHR systems. As a result, you own a secure, reliable and efficient EHR system, which not only enhances your patient workflows but also aligns well with your overall business goals. Are your clinical trials designed for optimal execution? 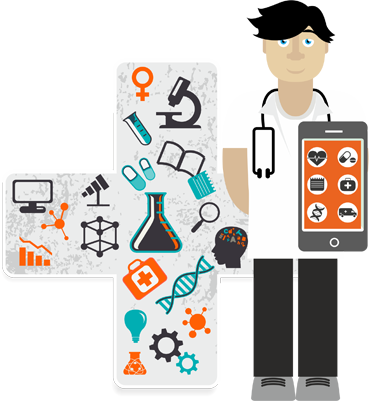 In the absence of an electronic clinical trial management system, you waste time and precious resources through the course of every trial. Whether you want us to fully manage the trial or just need help or support during a specific phase of the trial, our services address all of your clinical trial requirements. Having worked for years with Openclinica, Velos, and other clinical trial management solution providers, we know how to build custom solutions that help small and large research institutes run their trials cost-effectively and efficiently. We provide you with our knowledge, expertise, and experience to support your preclinical, clinical, regulatory, and quality assurance needs. We live in a connected world where consumers expect to access their data anytime, anywhere. Applications can no longer exist in silos and must communicate with other external or internal applications. We have helped our customers build application interfaces with HL7, DICOM, HIE to remove application integration barriers, ensuring smooth and hassle-free experience. We have the experience and expertise to address your complex and varying Healthcare Software Development needs. We offer the following services in Healthcare Technology. © 2018 Vigyanix. All Rights Reserved.